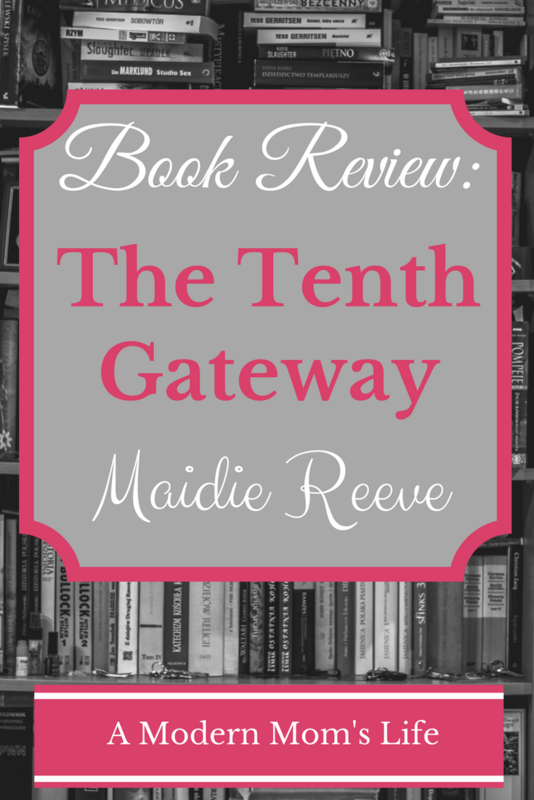 The Tenth Gateway, by Maidie Reeve, is a young adult (or even tween-aged) novel. I flew through it quite quickly as I enjoyed it, and it was an easy read. In a nutshell, a girl discovers a game that belonged to her grandmother. She invites her friends over play and they get sucked into the game. (Hence my thoughts of Jumanji.) 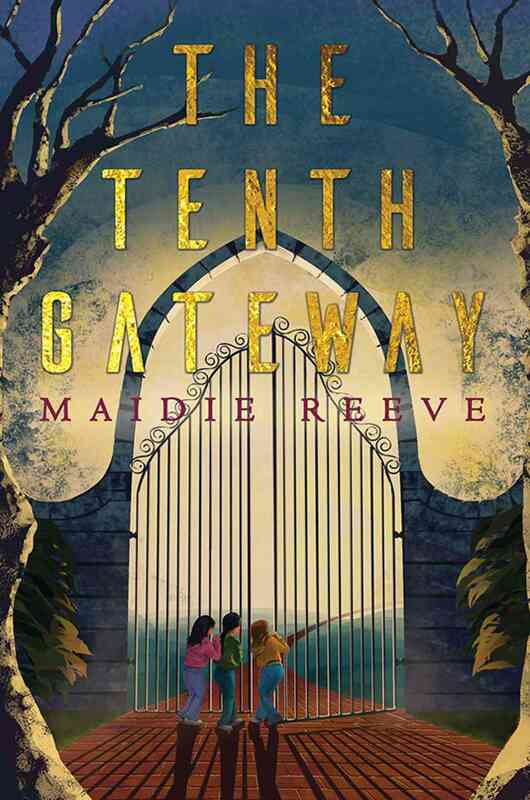 Once inside the game they have to puzzle out how to get through this vastly different world, and out the Tenth Gateway. The kids meet a friendly fairy at the beginning who gives them advice, and tells them they need to answer a riddle at each gateway to proceed onward. But she also warns them to be careful: some folks are not as they seem. So the kids carry on through the land. Some gateways lead to friendly places, others not so much. The kids have to rely on each other to make it through and find the answers to the riddles. It’s a great story of teamwork. There are some fun characters in this story. Of course being written for a younger audience it doesn’t delve as deeply into them as I’d like, but it works. Some of the duplicitous characters are quite interesting, though they didn’t surprise me. A younger reader may be fooled! I would class this book as fantasy – a great starter novel for young people looking to try out different genres to see what they like. The children are relatable – they sound as if they’re pre-teens themselves, getting into a little mischief by getting into Grandma’s game when there are no parents around, despite being warned it may be dangerous.